The Olympic Games bring together the best athletes from all over the world, but being “the best” sometimes comes at a price. Whether it be pressure to win gold and glory for their country or to level the playing field, these athletes have made some unwise decisions to aid their game. Midway through the 2018 Winter Games in Pyeongchang, Russian curler Aleksandr Krushelnitckii was suspected of testing positive for meldonium, which is a banned prescription heart drug that delivers more oxygen to muscle tissue. 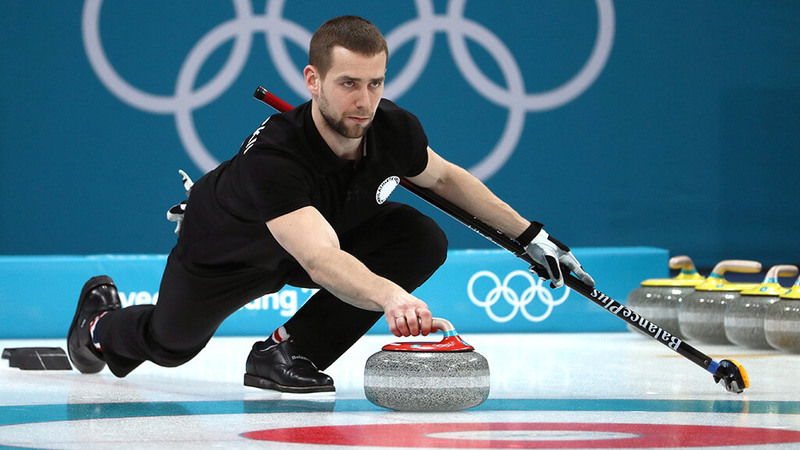 The accusation came after Krushelnitckii and the rest of the Olympic Athletes from Russia (OAR) won the bronze for the mixed-doubles curling tournament. The International Olympic Committee (IOC) opened a formal case against Krushelnitckii that not only puts the team’s medal at risk but might also prevent them from transcending their neutral status at the games due to alleged doping scandals brought up against them for years, as you’ll soon learn. 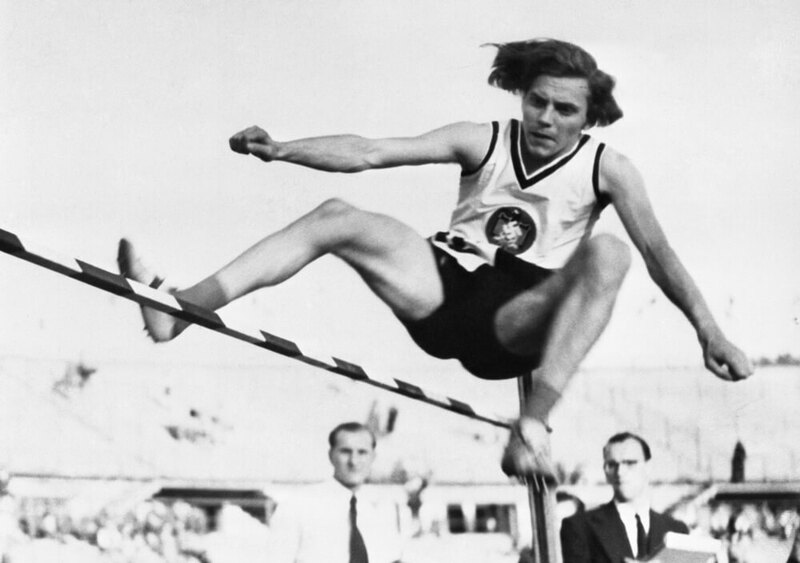 At the 1936 Olympics in Berlin, German athlete Dora Ratjen won fourth place at the women’s high jump but soon went on to break the high jump world record a few years later. It was an amazing feat before officials discovered Ratjen’s unfair advantage — she was actually male. There was confusion surrounding Ratjen’s biology at his birth, but his parents decided to raise him as a girl anyway, even though he knew he was not one while growing up. Ratjen was arrested in 1939, but a prosecutor stated that fraud had not really taken place since he had no intention to reap financial rewards. Some speculate that the Nazis forced Ratjen to compete as a woman to defeat a Jewish athlete also competing for Germany. 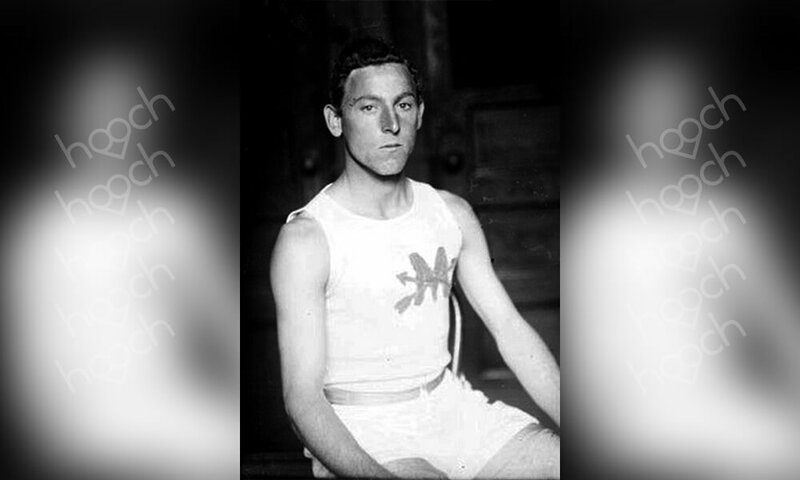 Cheating at the Olympics has gone on as early as 1904 when American long-distance runner Fred Lorz competed in the marathon at that year’s Summer Olympics in St. Louis. Nine miles into the race, Lorz stopped due to exhaustion and his manager proceeded to give Lorz a lift in his car. The car broke down after 11 miles, at which point Lorz completed the race on foot to the finish line at the Olympic stadium. The car ride made Lorz the first to return and effectively win the race, initially going along with being the winner until he was called out. 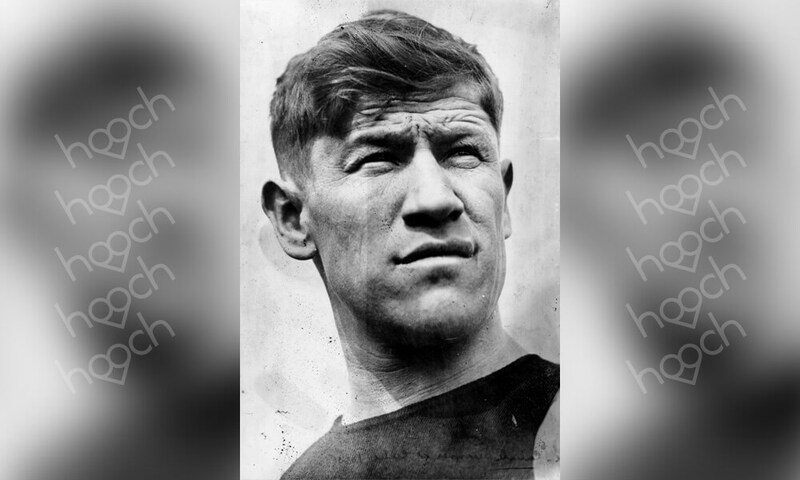 American athlete Jim Thorpe might have possibly been the greatest American Olympian in history, except for the fact that his medals and titles were stripped away by the IOC. Thorpe won eight of the 15 individual events at the pentathlon and decathlon at the 1912 games in Stockholm, where he also participated in two exhibition baseball games. However, when the Amateur Athletic Union found that Thorpe had previously played professional baseball in the minor leagues, his accolades no longer counted. 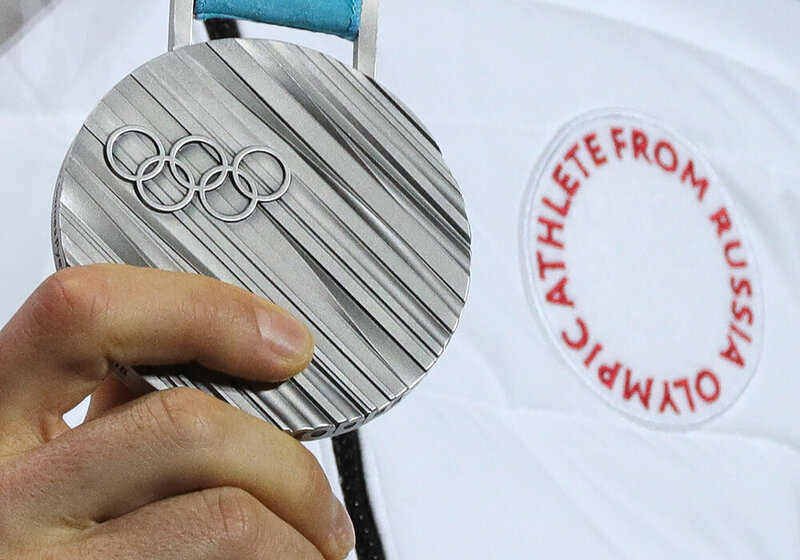 Back then, there were strict rules regarding amateurism in the Olympics and athletes who’d previously played against professionals were not considered amateurs. Soviet pentathlete Boris Onishchenko earned Olympic medals in 1968 and 1972 at the Summer Games in Mexico City and Munich, respectively. 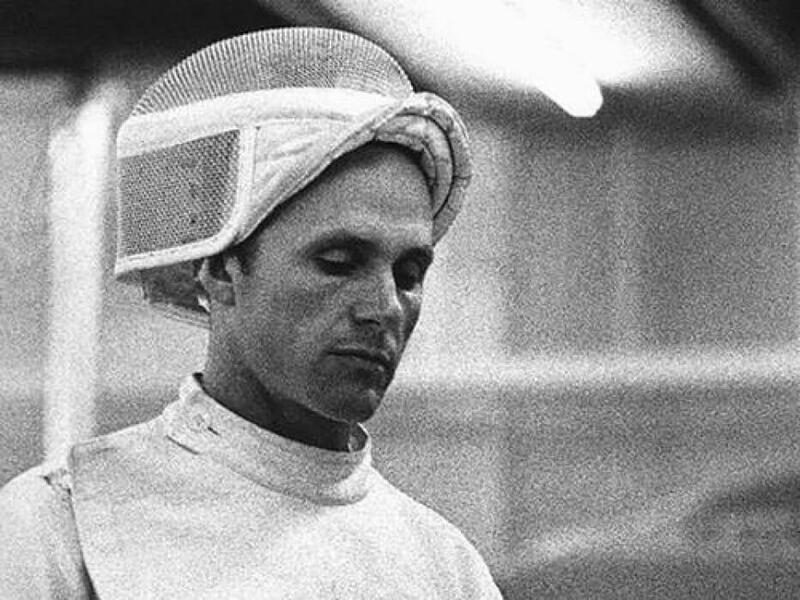 Considered a fine fencer, spectators favored him to win at the 1976 games in Montreal, until his British opponents claimed he had won the game without actually hitting anything with his épée. A touch is registered on the scoring box when the tip of the épée is depressed with a force of 750 grams thus completing a circuit formed by the weapon, a body cord, and box. Officials found that Onishchenko had illegally modified his épée with a switch that allowed him to register a touch without actually having to do so. Russia has been rumored to engage a systematic doping-system among its Olympic athletes as early as 1980. 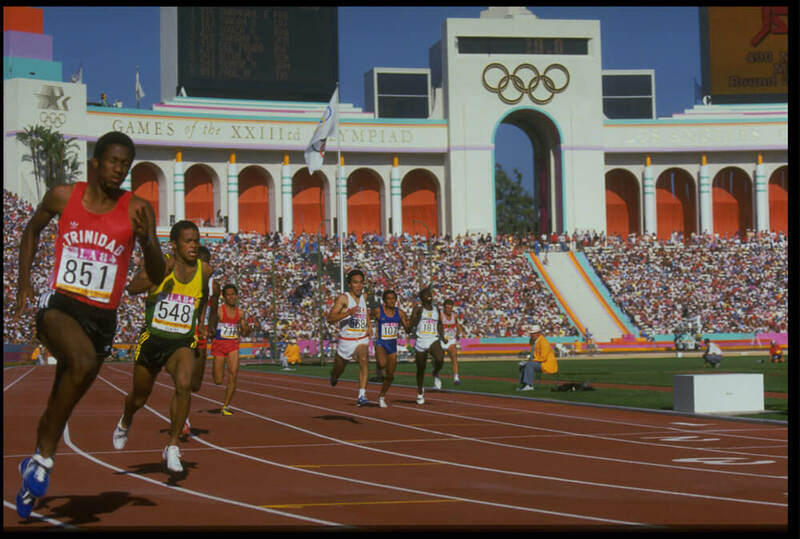 In 2016, reports surfaced that detailed the Soviet Union’s statewide doping system for its track and field athletes at the 1984 games in Los Angeles. Russia has continually faced doping charges within the last 20 years, such as in 2008, when seven Russian athletes were suspended from the games at Beijing for manipulating their urine samples. These continual offenses have driven the IOC to suspend the Russian Olympic Committee. In recent years the IOC has invited Russian athletes to compete individually, though they will not get to wear official Russian uniforms and the Russian flag may not show at the closing ceremony. But Russia, of course, isn’t the only country guilty of doping. In fact, an athlete from an unlikely country was involved in the most infamous Olympic cheating scandal, as you’ll soon see. At the London Olympics in 2012, eight badminton players from China, South Korea, and Indonesia were all disqualified from the games for throwing their matches. It all happened during the preliminary rounds of badminton when China realized that winning at the top would put them up against unfavorable teams in the knockout round for the Olympic medals. They came up with a system deciding to whom they should lose so that they have a favorable place in the bracket. South Korea and Indonesia found out what they were doing soon after and followed suit until all eight players involved in the scheme were soon expelled by the Badminton World Federation. 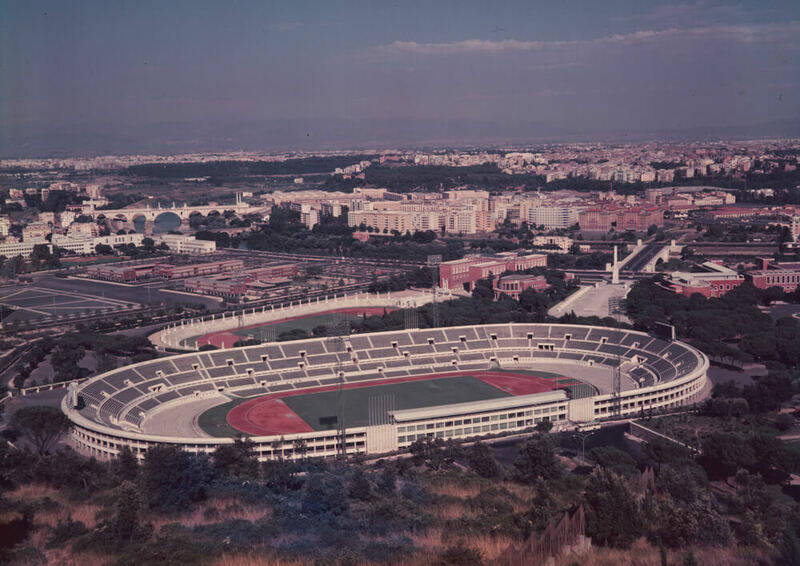 In what is perhaps known as the worst performance in Olympic history, Tunisia sent three athletes to compete in the Modern Pentathlon at the 1960 Summer Olympics in Rome. The Modern Pentathlon involves shooting, swimming, fencing, horse riding, and running. All three Tunisian athletes placed dead last in the individual competition and did just as terrible in the team competition. It was clear that the Tunisian athletes weren’t trained in either sport — except for fencing. One of their athletes was actually good at it, so the team thought they could get away with sending the same guy up three times so long as he didn’t take off his helmet. Unfortunately, people noticed and Tunisia unsurprisingly placed last. At the 1984 Olympics in Los Angeles, Puerto Rican track and field athlete Madeline de Jesús injured her leg while performing the long jump and was unable to recover fast enough to compete in the 4×400-meter relay that followed. Lucky for Madeline, she had an identical twin sister who was also a track and field athlete. Madeline enlisted her twin, Margaret, to compete for her in the relay race. Margaret ran the second leg of the qualifier and helped the team advance. They would have gotten away with it, but when Puerto Rico’s coach found out, he did the respectable thing and pulled his team out of the final. The most infamous Olympic cheating scandal also happened on an Olympic track, as you’ll soon read! At the 2008 Summer Olympics in Beijing, the host country raised suspicions when some of the Chinese gymnasts looked a little too young to be competing. IOC rules state that female gymnasts must turn 16 the year of competition to be eligible for the games. He Kexin won two gold medals for China in the competition, but after reports surfaced with records showing she was actually 14 years old, the IOC asked the International Gymnastics Federation (FIG) to launch an investigation. 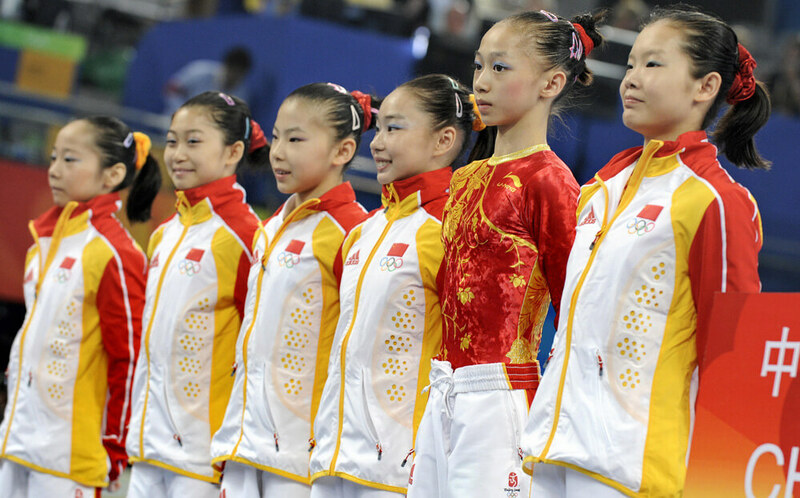 While it didn’t help that the Chinese gymnasts in question looked particularly young due to their size, documents provided to FIG confirmed the girls were of age, though many remained skeptical. 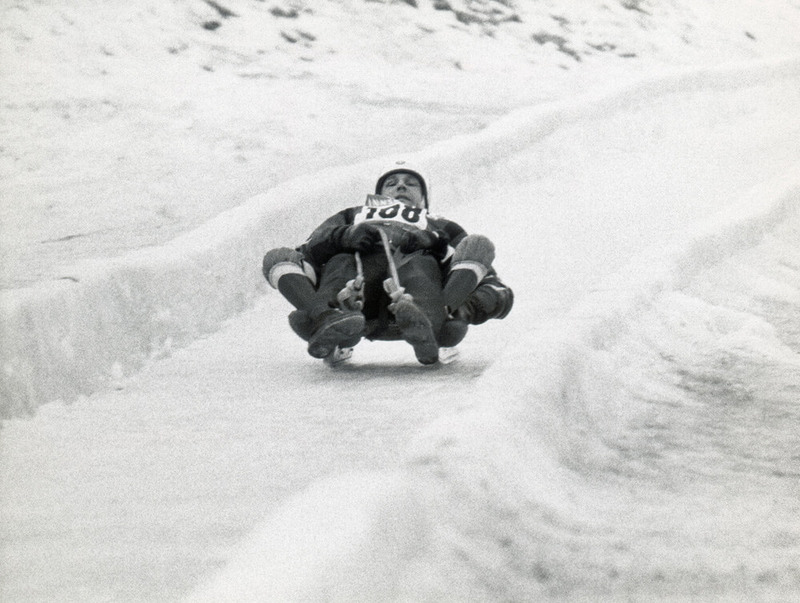 The German luge team performed particularly well at the 1960 Winter Olympics in Grenoble. East Germany placed in the top four for Women’s single luge, but come to find out, they gave themselves an unfair advantage. East German racers Ortrun Enderlein, Anna-Maria Müller, and Angela Knösel were all disqualified after the International Luge Federation (FIL) found out that the three women were heating the runners on their sleds, a practice that has been banned at the Olympics. As a result of their disqualification, fourth-place racer Erika Lechner of Italy was given the gold and West German racers earned the silver and bronze. 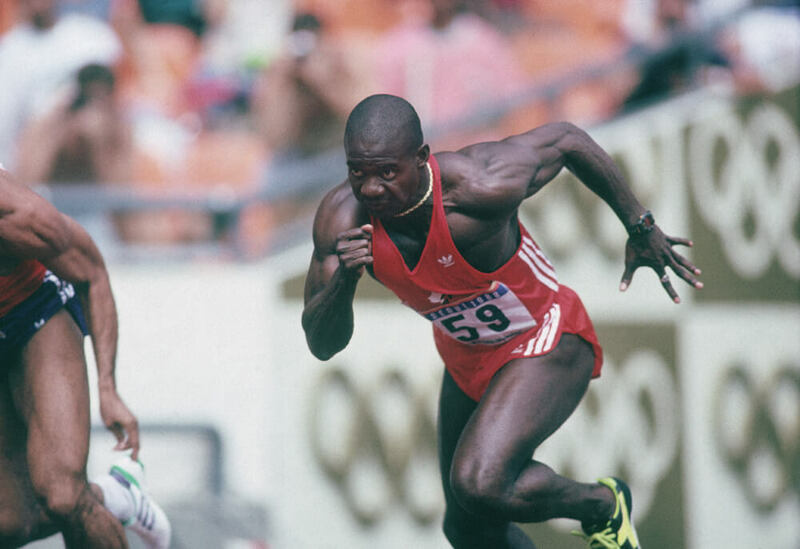 In what was known as the “dirtiest race in history,” Canadian sprinter Ben Johnson won the 100 meters final in a historic 9.79 seconds, even beating out legendary American athlete and fierce rival, Carl Lewis, at the 1988 Olympics in Seoul. Johnson boasted about his win, but less than 24 hours later drug tests revealed traces of banned steroid stanozolol in his urine. Johnson knew what he did and willingly gave his gold medal back to the IOC when they showed up to confiscate it. Johnson and his coach’s reasoning for doping was that everyone else was doing it, which is true since six of the eight finalists in that race were implicated, too. If you think that’s bad, keep reading to see which American Olympian actually went to prison for lying about her substance use! 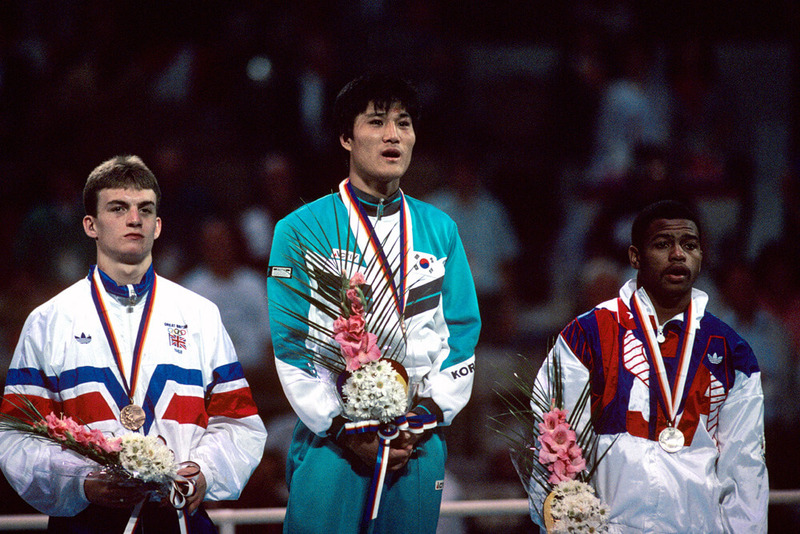 Also at the 1988 games in Seoul, another scandal rocked the Men’s boxing category when Korea’s Park Si-Hun went up against American Roy Jones Jr. in the light middleweight championship. Jones, who landed 86 punches over Park’s 32, was obviously the better boxer and spectators were sure that he was going to win. Everyone was shocked when Park had won a 3-2 decision by the judges. Park even personally apologized to Jones for the verdict. Upon investigation, it was found that several judges voted in favor of Park, so as not to embarrass the host country that year and suspicions of bribery led to the ban of some judges from the Olympics. You might think this next one is a little unfair, but at the 1964 Olympics in Tokyo, the IOC considered it cheating. 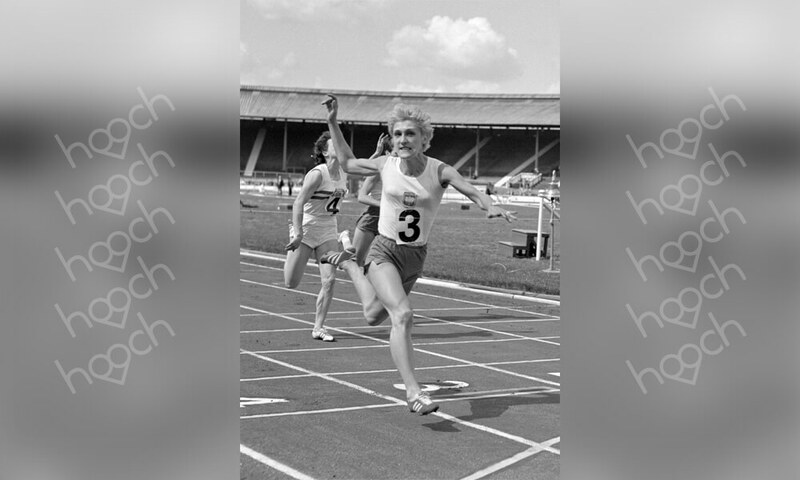 That year, Polish sprinter Ewa Klobukowska set a world record, having helped the Polish team complete the 4×100 relay races at an unprecedented 43.6 seconds. After several female athletes were scrutinized for overly masculine characteristics, the IOC enacted a gender test that year, which found that Klobukowska had an extra Y chromosome, in addition to the usual two X chromosomes women usually have. Unfair? Yes, which is why the IOC enacted the more accurate Barr Body test at the 1968 games that followed. 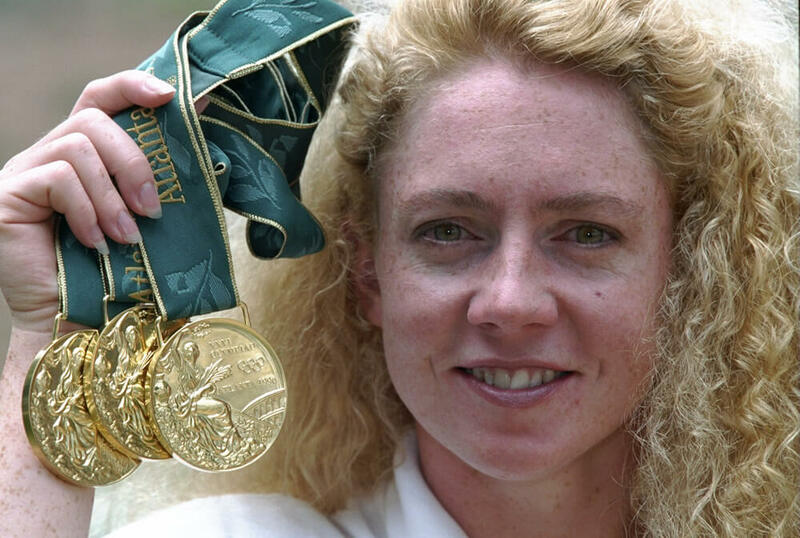 Irish swimmer Michelle Smith was a three-time gold medalist at the 1996 Olympics in Atlanta and is the most successful Irish Olympian to date, except for the fact that she is now banned from the games. After winning gold in the 400-meter freestyle and both the 200-meter and 400-meter individual medleys, Smith was accused of doping. The International Swimming Federation (FINA) banned Smith two years after her win after they accused her of using alcohol to tamper with her urine samples. Smith was unsuccessful at appealing the case and although the IOC didn’t take away her medals, the whole ordeal effectively ended her swimming career. 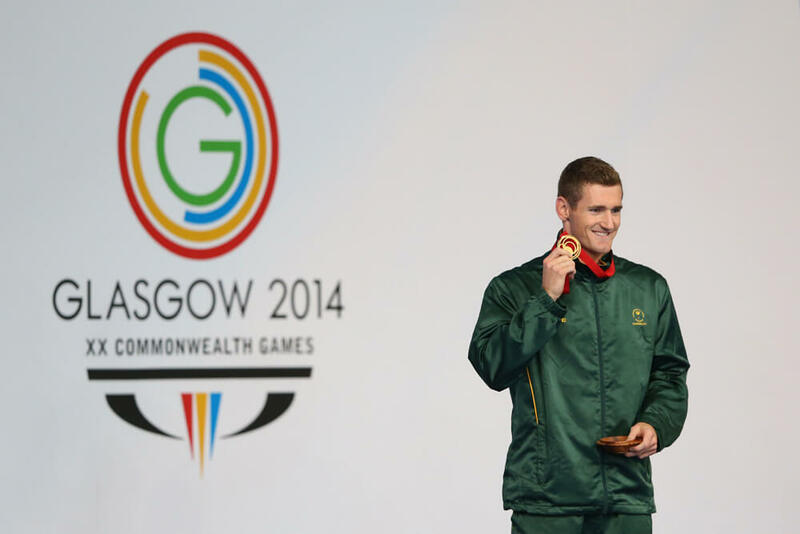 Speaking of swimming, South African swimmer Cameron van der Burgh admitted to cheating at the London Olympics in 2012 after winning gold for the Men’s 100-meter breaststroke and setting a world-record time. Breaststroke competitors are allowed to take one dolphin kick at their start and after each turn, but at the time, there were no underwater cameras to judge if anyone takes more than they’re allowed. Van der Burgh admitted to using three kicks at the start to gain an advantage but said that other swimmers were using this tactic as well. Underwater cameras were employed following this incident. 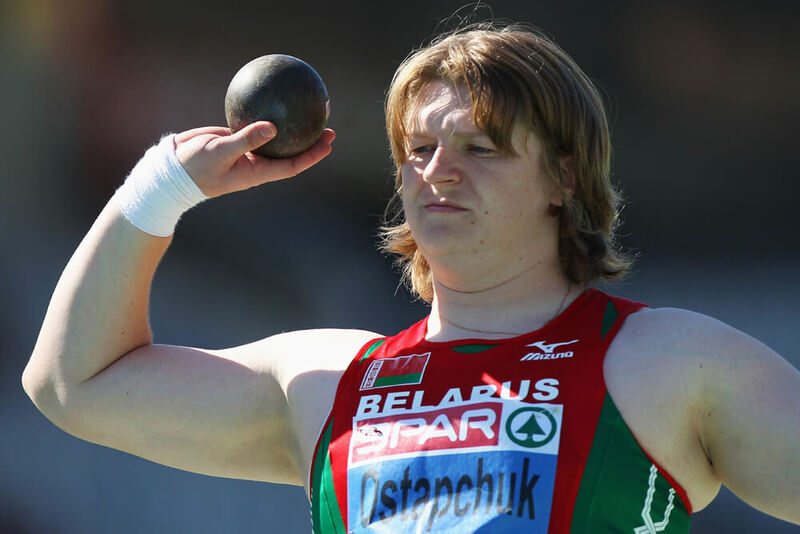 Also at the London games in 2012, shot putter Nadzeya Ostapchuk from Belarus was disqualified after winning gold. She was drug tested twice and both times officials found traces of the anabolic agent metenolone in her system. As a result, she had her medals taken away and New Zealand’s Valerie Adams was awarded the gold instead. Ostapchuk was banned from competing for one year after her coach admitted to spiking her coffee without her knowledge. He did it because he was worried about her performance and thought the drug would wear off before she was tested. American track and field athlete Marion Jones dominated at the 2000 Olympics in Sydney, finishing with three gold medals and two bronze while becoming the first woman to win in five different categories in a single Games. But just as gloriously as she won, her medals and honor were swiftly stripped away upon her admission to having used performance-enhancing substances. Despite multiple accusations of doping against her, some stating that she had been doping long before Sydney, Jones vehemently denied the claims — even under oath in front of federal prosecutors. When she finally confessed in 2007, her medals were taken away and she was sentenced to six months in prison. 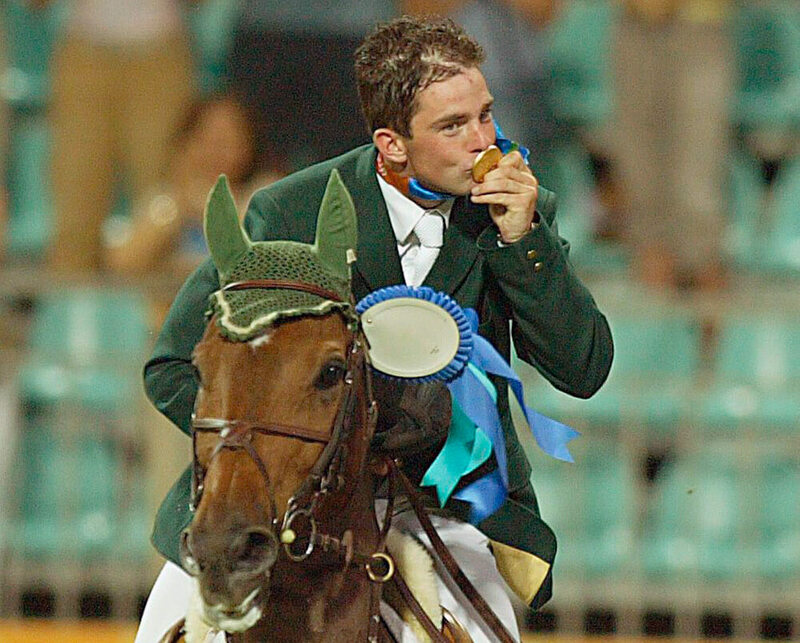 Cian O’Connor was the pride of Ireland at the 2004 Olympics in Athens, since he was the only Irish medalist at that year’s games. O’Connor won gold for the individual showjumping event with the help of his horse, Waterford Crystal. However, it was later found that Waterford Crystal tested positive for prohibited substances and the Federation Equestre Internationale (FEI) ruled that O’Connor be stripped of his medal and banned from the sport for three months. O’Connor insisted that the drugs were not intended to improve the horse’s performance, but rather a veterinarian had administered them for therapeutic reasons following an injury. It’s not always the athletes that try to cheat when it comes to the Olympics. Many cities bid to host the Olympic games for glory and the economic benefits that hosting could bring. 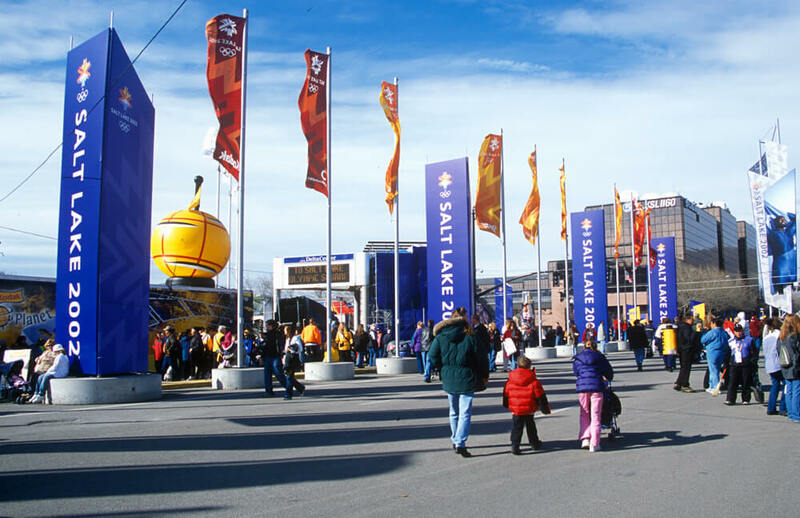 In 2002, Salt Lake City hosted the Winter Games but there was a huge scandal surrounding it. Utah’s capital tried numerous times throughout the ’90s to gain the rights to host the games and were finally successful in 1995. But it was later revealed that members of the IOC accepted bribes from the Salt Lake Organizing Committee during the bidding process. As a result, those members of the IOC were expelled and new rules were set in place.